I’m thrilled to share Disney Cruise Line‘s exciting news today…there’s an extra dose of magic coming aboard the Disney Magic! 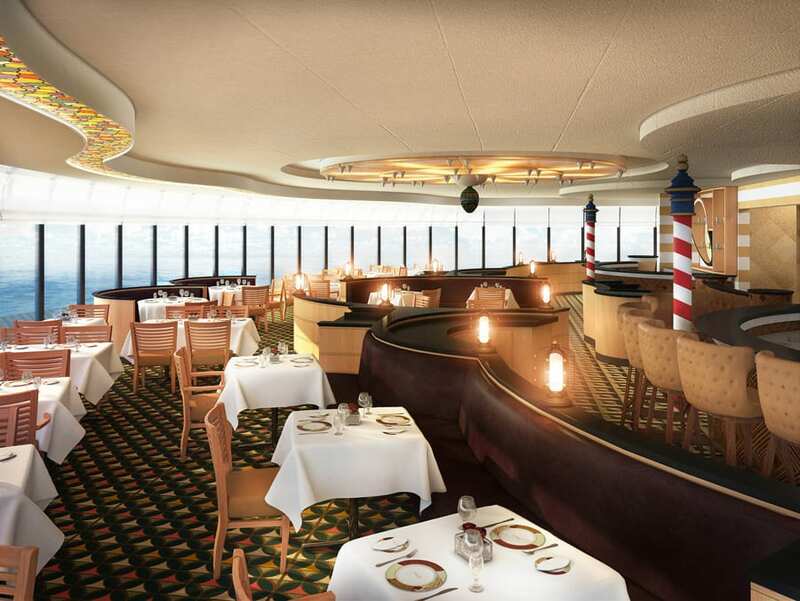 Our first ship in the fleet is getting a “reimagineering” transformation during dry dock from Sept. 7 through Oct. 10, 2013. …and a chance for young “recruits” to unleash their inner super heroes at Marvel’s Avengers Academy! This is the first time Super Heroes from the Marvel Universe have been introduced on a Disney Cruise Line ship. 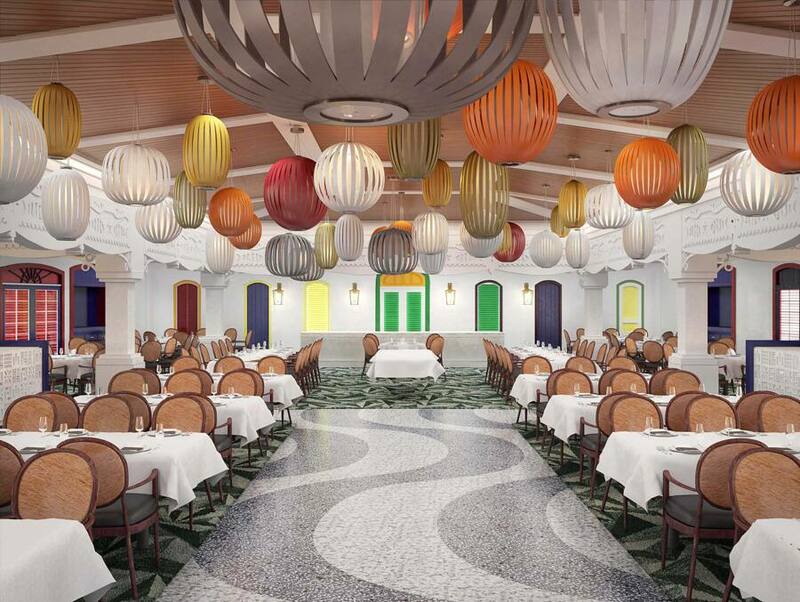 ….and sprinkling the pixie dust on our adult-only Palo restaurant and Senses Spa & Salon. With an all-new lineup of clubs in the After Hours nighttime district, and with new lands of adventure in Disney’s Oceaneer Club, Disney’s Oceaneer Lab and It’s A Small World Nursery, both adults and kids have entirely new areas just for them. We’ll be taking a closer look inside these spaces in the weeks to come. Over the next several months we’ll be sharing tons of videos so you can have all the details on the ship’s transformation. We’ll also be giving exclusive sneak peeks to Disney Cruise Line fans on Facebook, including a Disney Magic Re-Imagined video series with global architecture expert Danny Forster. Be sure to check out the first video posted today at www.facebook.com/disneycruiseline! 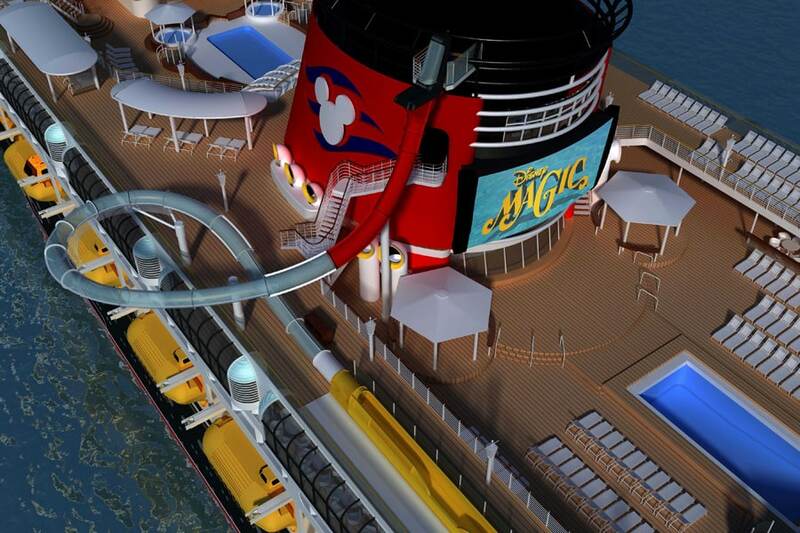 Fans, tell us – which of these magical details coming to the Disney Magic excites you most? I agree with Craig. I am also looking forward to the transformation of Topsider Buffet into Cabanas. I think the new Aqua Dunk will be great. Glad they are transforming the kids clubs, as after being in the Dream and Fantasy, the kids would be a little disappointed in them. I felt like the kids clubs were the biggest difference between the Magic/Wonder and Dream/Fantasy. My teenager wants to know if the teen club is getting a make-over or if it is just the lab and club. I was wondering what is going to happen to the Chihuly chandelier originally installed on the ship? Any Chihuly piece is a true work or artistry and craftsmanship and it’s a shame to see that the chandelier may not longer grace the atrium anymore! So I hope you can give me some insight on where it is going, or if it is being sold off. I didn’t realize the Magic didn’t have the aquaduck when we booked our MLK wknd cruise, I thought it was always on there! But what a bonus!!! So excited!!! I’m so excited that this will be done in time for our New Year’s cruise in December 🙂 Yay! This is awesome! The Magic is my favorite of the Disney cruise ships and it’s great to see her getting so much attention. Are you also going to be adding the interactive art and the Midship Detective Agency to Magic in the refurb? 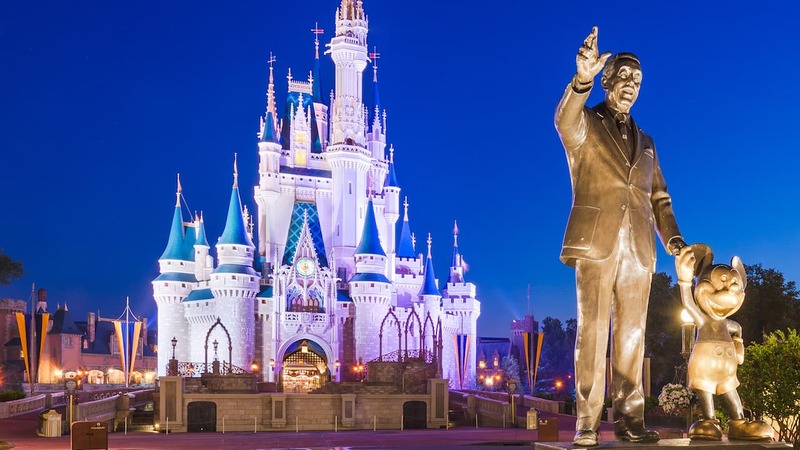 Any info on if a concierge lounge will be added to the Magic during this reimagineering? I’m looking forward to the transformation of Topsider Buffet into Cabanas. We consider the Magic to be our families “home ship” and we are so excited to see it getting some extra love. I can’t wait to sail her again! 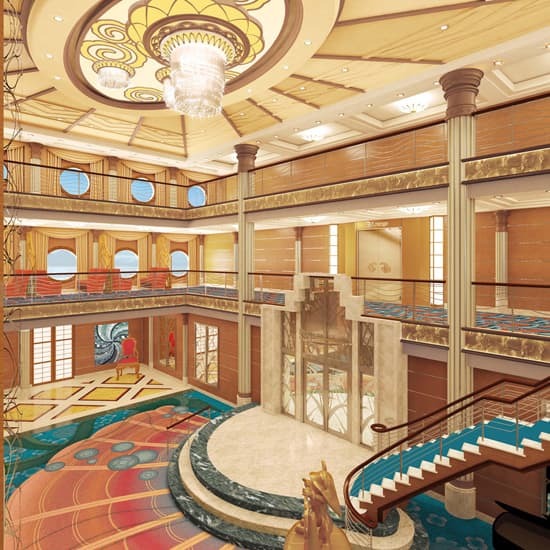 I knew it because when I sailed on the Magic last summer, the ship needed a refurb. 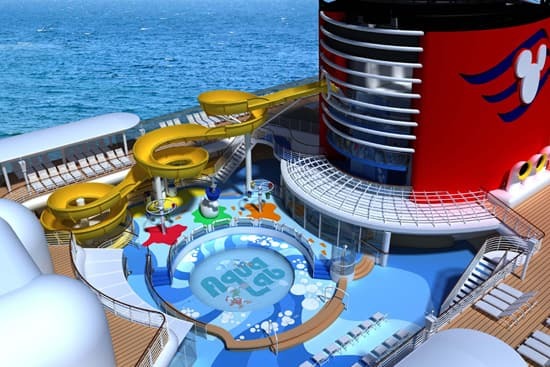 I also was spot on when I told my friends that when that ship goes into drydock if they can put in an aquaduck like on the Dream and Fantasy they’re going to do it because it’s so popular. Now, I only wish they would sail out of New York again because not having to fly to the cruise port was awesome. It’s not that I don’t mind flying, it’s just that it is more of a nuisance these days and besides you don’t need to be up at the crack of dawn for a flight! The slide looks like fun! Any changes to my favorite spot on the ship, Quiet Cove? We will be on the Magic for the first time in 2014. I am so happy this will be done before our trip, what an awesome bonus!! I’m most excited about the refresh of ALL these spaces versus any one detail. 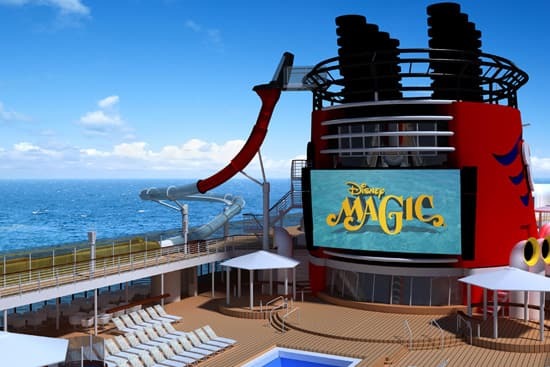 After being on the Dream, we were concerned our visit to the Magic might pale in comparison, but now we are looking forward to this cruise more than ever!